An exciting history of conservation and preservation. The largest urban park system in the United States. Over 51,000 acres of preserved land. 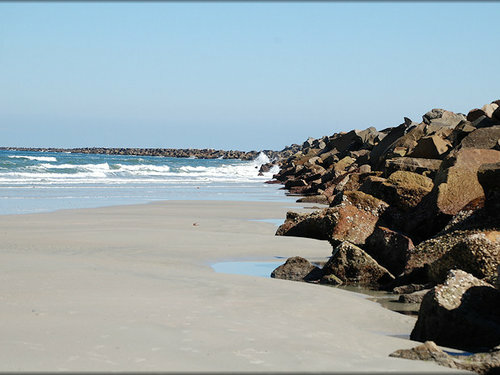 Would you guess that all of this is in Jacksonville, Florida? For the past year, I have been speaking with and interviewing individuals who were pertinent to the creation of Preservation Project Jacksonville (PPJ). By hearing directly from those who experienced the project coming to fruition, I have recorded the story of PPJ, and created my own oral history project titled Preservation Project Jacksonville: The Untold Story. This project was created to bring awareness and appreciation for our local parks, which each have a story, and are here for us to enjoy for decades to come. Interviews so far have been held with Richard A. Mullaney, former legal counsel to the City of Jacksonville, Mark Middlebrook, CEO of the Timucuan Parks Foundation, former National Park Superintendent Barbara Goodman, and former Mayor John Delaney. 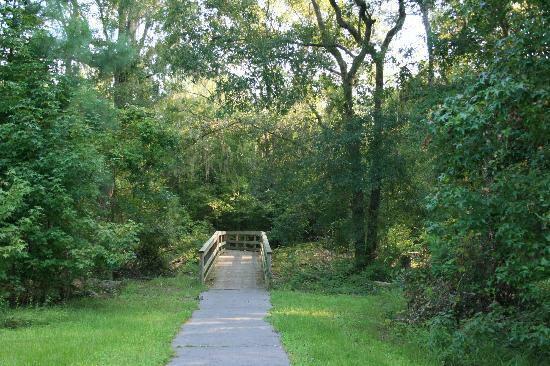 The parks being studied for this project include Betz-Tiger Point Preserve, Camp Milton Historic Preserve, Huguenot Memorial Park, Julington-Durbin Creek Preserve, and Dutton Island Preserve. To share my work recording the history of PPJ, information will be posted on this blog, bi-weekly on Monday mornings. You can look forward to reading background information about PPJ, pictures of the parks and individuals involved with them, and the actual interviews I have conducted. Listening to the stories of these parks being told by those who helped preserve them is something special and set Jacksonville apart from any other metropolitan city in Florida. My goal is to preserve these stories so that we may remember why these parks are here and their importance. In 1999, Mayor John Delaney created the largest land acquisition program in Florida’s history, which became the impetus for PPJ. The original intent of the land acquisition program was to guide growth into different areas of the city. What started out as a small idea that would help parts of Jacksonville grow turned into a huge project which continues to impact our great city. Click here to learn more about the parks on the City of Jacksonville’s website! Which park do you want to visit next? Kaley Crawford is a senior majoring in History and Anthropology at the University of North Florida. She has worked for the Environmental Center as Student Project Leader through the Environmental Leadership Program (ELP) since 2016. Ms. Crawford began Preservation Project Jacksonville: The Untold Story in fall of 2017 as her senior project. This project was created because of her passion for history and parks, and to share the amazing history of PPJ with the public.